 Rose City Rollers // Roller Rally! 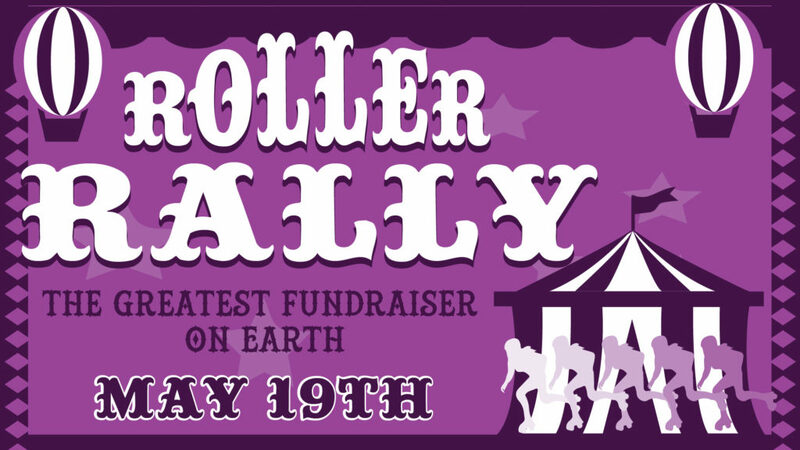 Join us on May 19th for a spectacular FUN-draising event brought to you by the Rose City Rollers Juniors! Proceeds from the event support our Junior’s program by way of scholarships to play derby, upkeep of our Rent n Roll library, and providing resources to keep our organization rolling. Sponsor a skater (or team) by making a flat donation, or coming to the event to share the fun on May 19th. All donations are tax deductible. Friends, family and fans are welcome to join us for a fun day of carnival-themed crafts and games. Expect things like a pie-in-the-face booth, button making and tee-shirt making stations, and plenty of fun activities for all ages! Admission to the event is free, activity tokens are available for purchase the day of!